Black & White 'The Modern Japanism' collections. 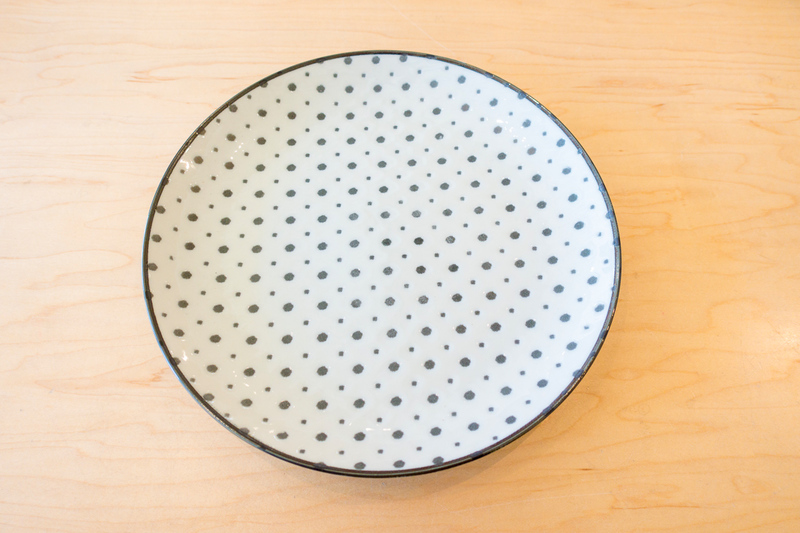 Traditional Japanese pattern Dinner plate - Mameshibori. Size: φ x "